Short Sale. SHORT SALE. 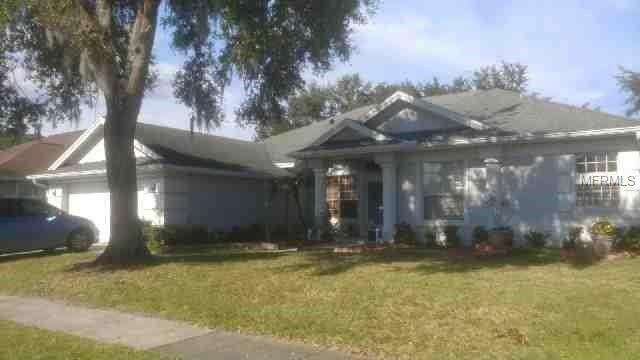 BEAUTIFUL HOME IN A GREAT COMMUNITY CLOSE TO EVERYTHING ALL MAYOR MALLS. PRICE JUST REDUCED. 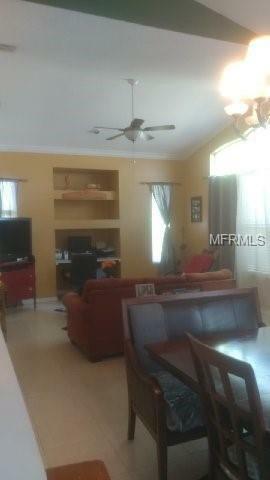 GOOD SIZE FOR FAMILY AND VERY SPACIOUS FOR ENTERTAINING. MOTIVATED SELLER BRING YOUR BUYERS THEY WILL LOVE IT. TOP RATED SCHOOL DISTRICT. ACCESS TO BATHROOM FROM OUTDOORS. 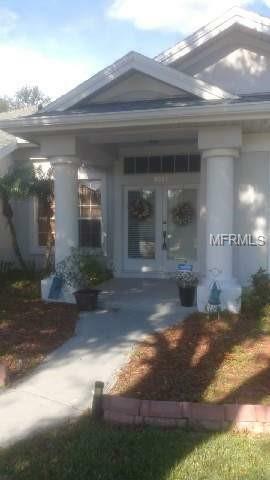 MATURE LANDSCAPING AND GREAT COMMUNITY PARK BEHIND THE HOME. Amenities Additional Fees Amenities include Hunter's Creek Recreational Facilities. Golf Course is Not included it Can Be Paid Separately. Listing provided courtesy of Suarez Realty Inc..